In order for teams in different disciplines to be able to work together, it was imperative that Furrer + Frey’s BIM-based electrification software could integrate with other BIM technologies. There were many interdependencies on the project, from overhead line equipment design to track and station design to signal sighting, among numerous others. Furrer + Frey’s software was able to link into the wider project models and other designs so that impacts and clashes were identified quickly. By using cloud-based solutions, the project could connect designers in 12 different countries. Interdisciplinary reviews were carried out live in a 3D model, enabling designers and engineers in different fields to communicate in the same visual language. This minimized the time it took to identify risks—and it highlighted potential opportunities. Risk was a critical notion on the project. Electrifying the rails would create faster, quieter, and greener rides. And Furrer + Frey’s electrification software combined with other BIM technologies could help to minimize any dangers. 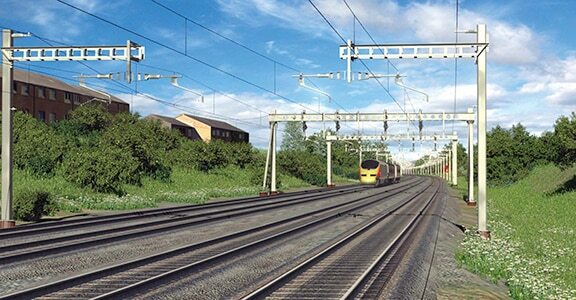 The 3D models could isolate overhead wires at high-risk areas during the assessment of electrical clearance. The models could also be used to check the visibility of safety-critical signals from the train operator’s viewpoint. The software’s ability to use videos to form a 4D environment was especially useful to better ensure a risk-free completion to the project. These simulations allowed the team to visualize construction planning and helped the designers see elements in real time, a process critical to checking train reaction times. In a very real sense, the Great Western Railway Route Modernisation project relied on one final set of collaborators—British residents. Livability and aesthetic issues were paramount, especially when railways ran directly through the heart of a city. Furrer + Frey used 3D models to show town councils the visual impacts of the electrification and get their feedback to make potential changes. When the project is complete in 2017, it will represent a collaboration in the truest sense, made possible by technological innovation. 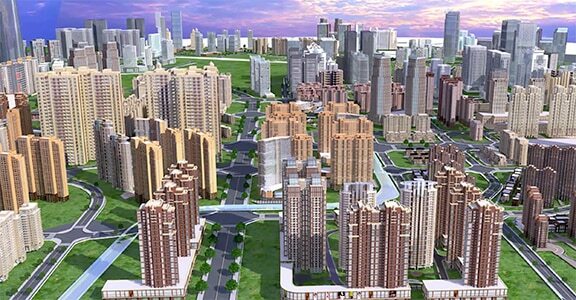 The Sichuan Communication Surveying & Design Institute uses BIM for advanced simulation to help the team choose the best design for a complex park project. 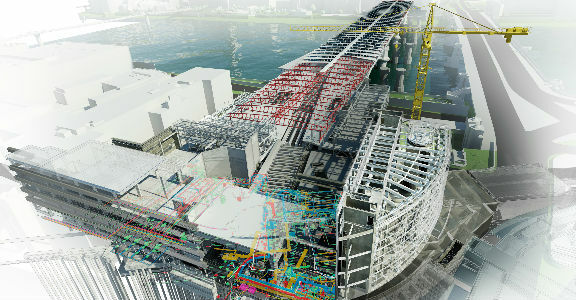 Using BIM to connect a large extended team and provide a high level of insight led to more collaboration, reduced waste, and cut project cost by 30%. 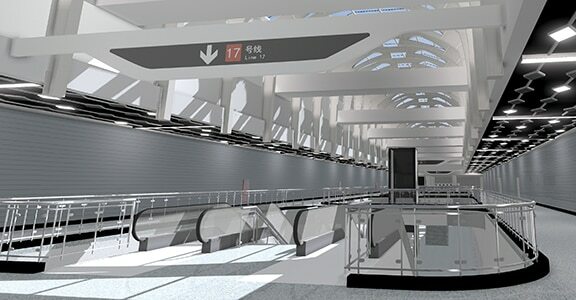 Furrer + Frey use BIM to enable international, multi-disciplinary collaboration and to use 4D visualization technology, enhancing safety and reducing risk on U.K. rail project.